There are 567 ways a couple can apply for Social Security. However, you should not evaluate how you take Social Security without considering other issues – it is too complicated. We will examine your incoming cash flow including Social Security, pensions, salary, investment income & insurance contracts. We will consider your outgoing cash flow such as living expenses, medical expenses & taxes. We also consider retirement risks including tax law risk, work-related risk, inflation risk, market risk, health risk, longevity risk, loss of spouse risk & public policy risk. 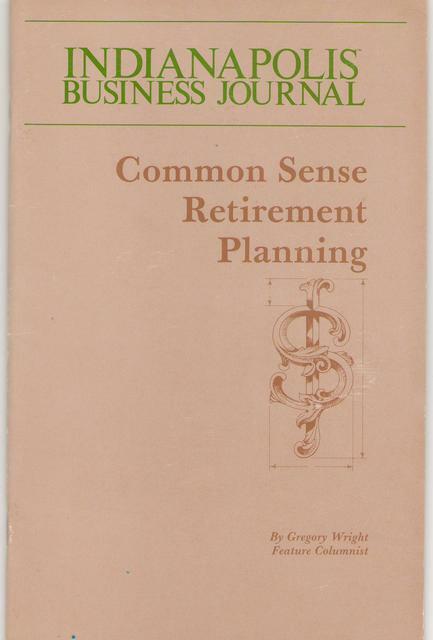 Since 1982, when I became a Certified Financial Planner, I have helped seniors with their retirement planning. Since one out of five seniors is a victim of financial fraud -- by being a Certified Fraud Examiner -- I can help them avoid financial fraud.